Lancia Lybra. 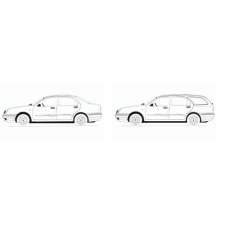 Available in Sedan and station wagon versions. ABS transmitter for the right rear wheel of a Lancia Lybra. This station gives the signal by starting from the wheel sensor that looks at the abs ring.. 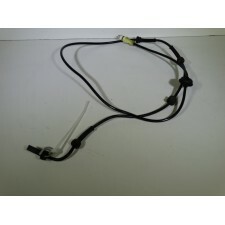 Mechanism for setting the level of the seat belt for the driver and co-driver for Alfa Romeo 156. Equipped with light gray buttons. Let this face plat..
1 bush for replacing the rear rubber bush in the rear support arm for Lancia Lybra. Applicable to all models, including the SW. The buses are new repr.. 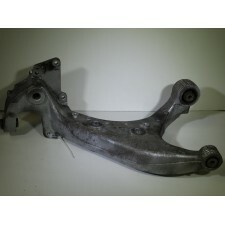 Suspension arm for the rear left for a Lancia Lybra. 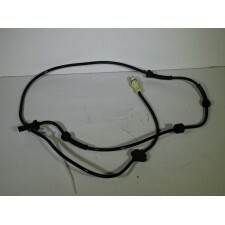 This suspension arm for all model years of the Lybra right, and applicable to both SW as sedan. I.. 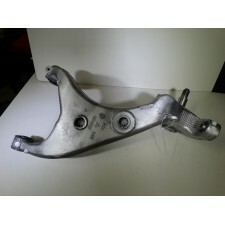 Suspension arm for the rear right for a Lancia Lybra. 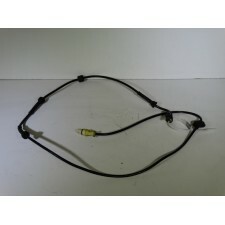 This suspension arm for all model years of the Lybra right, and applicable to both SW as sedan. ..
Steel cooling line for Alfa Romeo 166 and Lancia Lybra equipped with 2.0 engine.Applies a used pipe that is sandblasted and professionally coated in s..
Used kurkasmontageset consisting of:17 pieces bolts type 7634084 of 47 mm.9 pieces brackets for confirmation and bearing crankshaft.Applicable to 1.9 .. 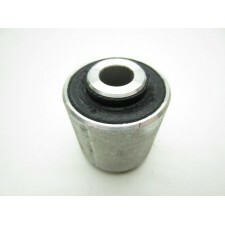 Exhaust downpipe for 1.9 JTD diesel engine. Refers to the first part of the exhaust after the turbo It is a cast iron part that is sandblasted and fit..